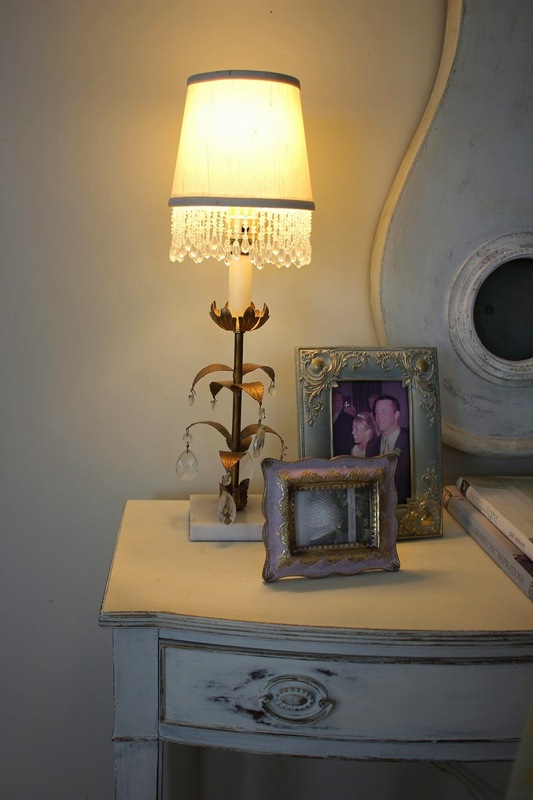 Lighting is so important to the ambience of a room. 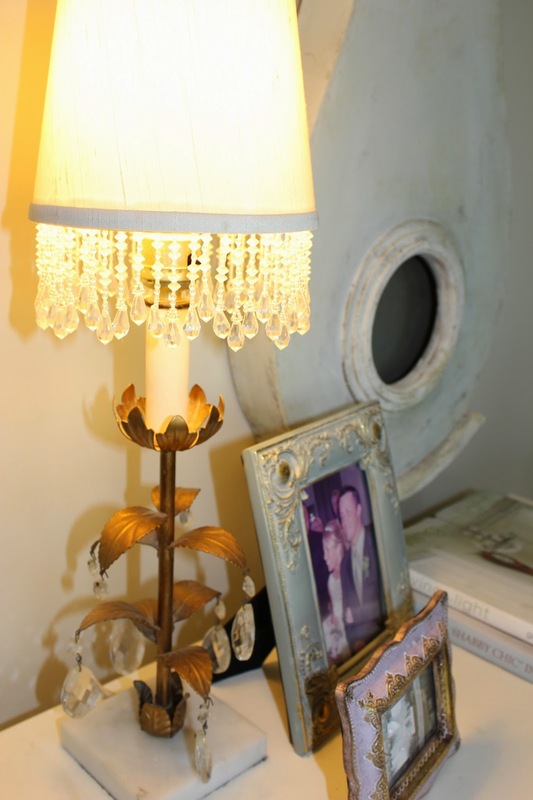 Lamp light is the best way to create an inviting atmosphere. 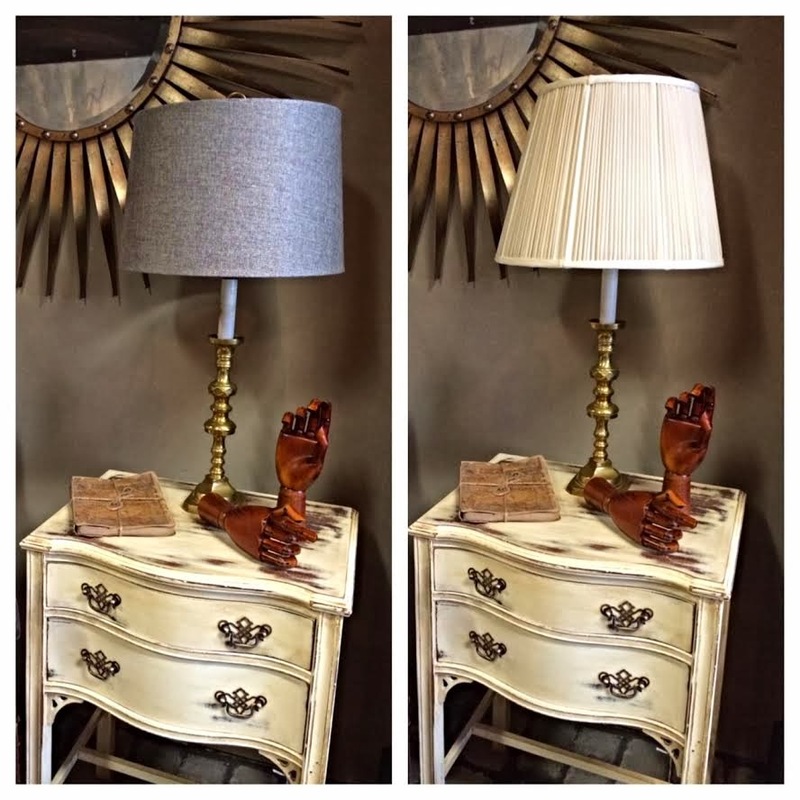 like this tole and crystal lamp on a marble base that that has a clip-on style lamp shade. you will know that I do not do reviews very often. on my energy bill and the bulb itself will last ten years, then I am all in! Home Depot's Innovation Award for 2013! If you think LED bulbs are screaming bright and harsh light, think again. 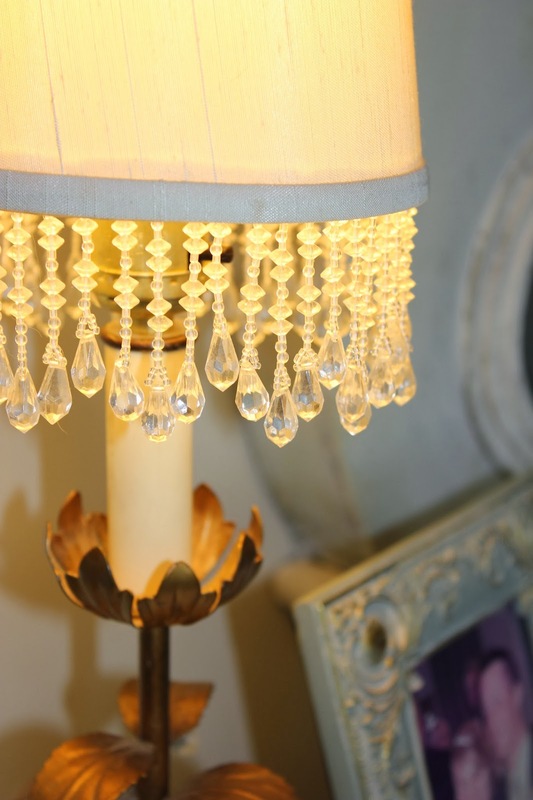 and gives off a soft warm light just like a normal old fashioned bulb. 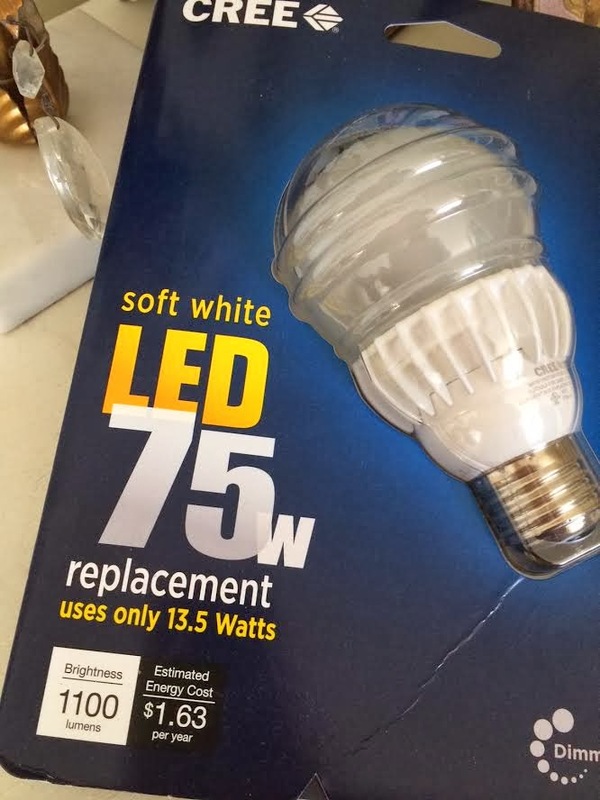 they last 25 times longer than a normal bulb, and they have a 10 year warranty. Its also priced under $10, which is amazing for the return on the dollar. and not worry about it for TEN YEARS! so I would sacrifice looks for doing the right thing. Now I won't have to! getting outside myself to change a light bulb right now? 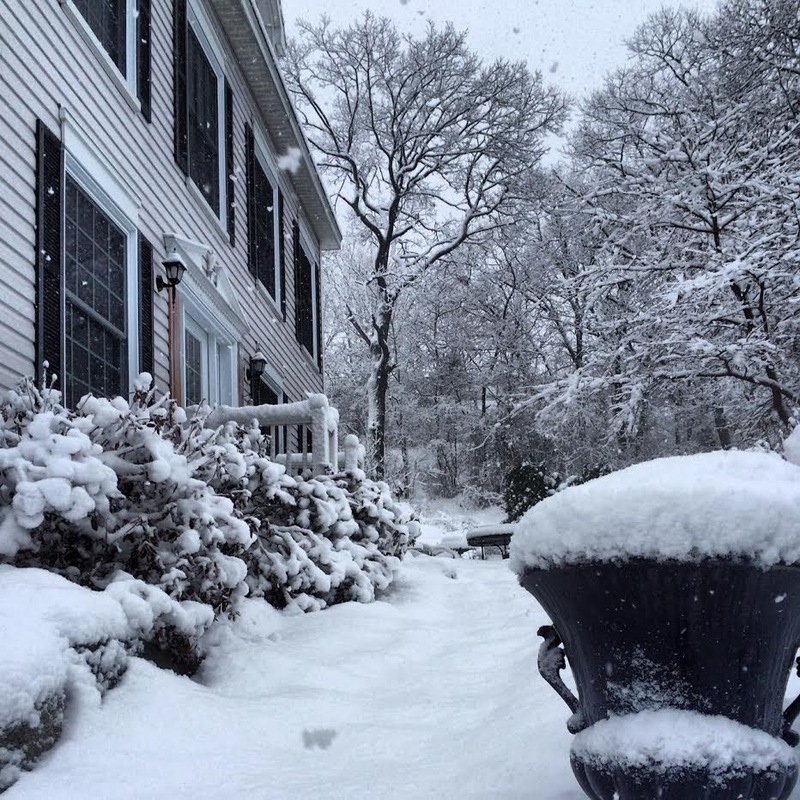 Its snow-maggedon up here in Boston. These bulb are also dimmable, which is nice if you have dimmer switches. They contain no mercury either, like CFL bulbs do. Ok, I am totally excited about the boring old light bulb now!! post if you would like to be entered to win. One comment only, please. If you have a no-reply blogger address make sure I can contact you via email. I will post on Facebook and the blog who is the winner. Contest starts today and ends February 28th! 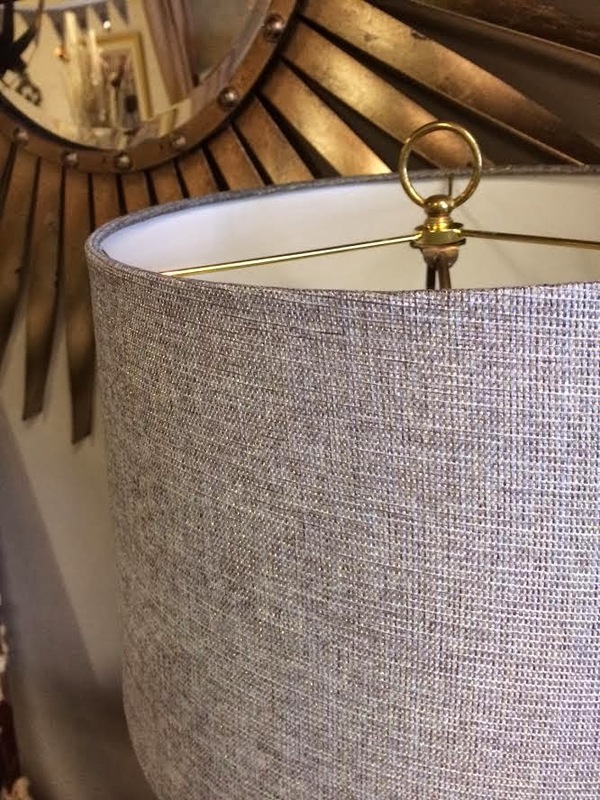 a simple switch out of a lampshade like I did. and have seen nice ones at Lowes and Home Depot too. can accomplish without much trouble, and you will update your living space in a jiffy. 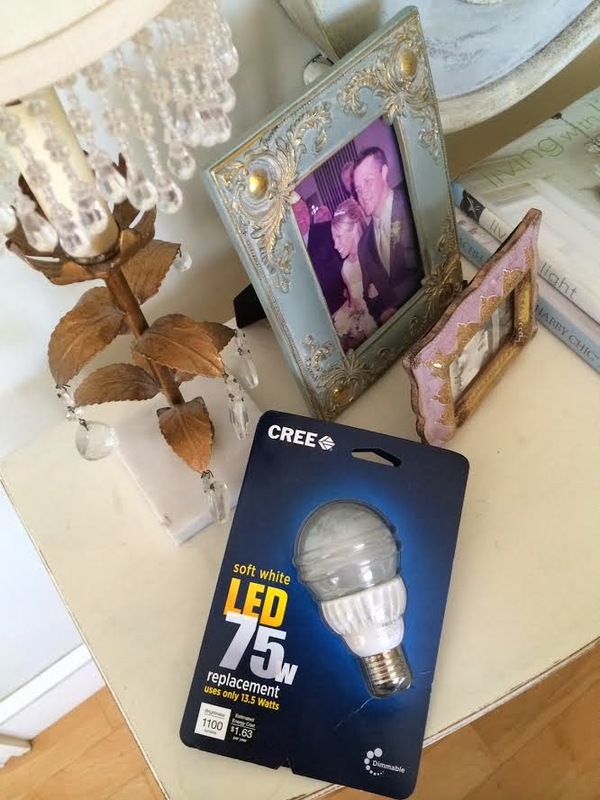 compensated in any way other than to test out this new award winning Cree bulb.